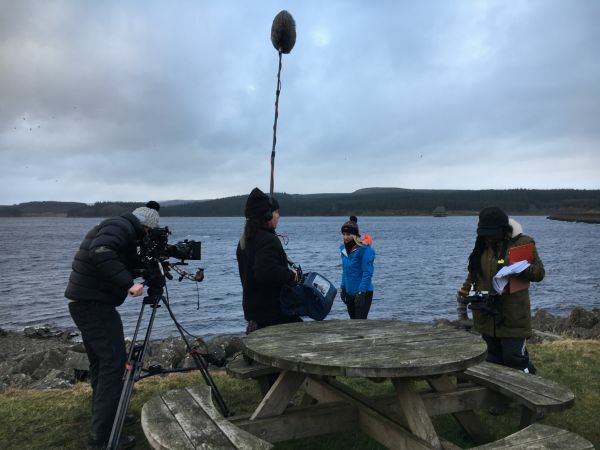 BBC1’s Countryfile featured Kielder Water & Forest Park on Sunday, 4 March 2018. Presenter Helen Skelton and the team spent time exploring Kielder as part of the water-themed episode. They were looking for water, and looking for a stunning setting with stories to tell, so where better for them to film. They met a host of characters who told four stories, looking at the Restoring Ratty project, Kielder Art & Architecture, activities on the water and the history of Kielder Water. If you missed the episode, catch up on BBC iplayer; meet the locals and people who work across the Park, and enjoy just some of the sights and stories that make Kielder one of the best destinations in Britain. Click here to catch up now.